Iqbal Ishani, the well-known Vancouver-based founder of the hot sauce company Hot Arusha and the life coaching business, IQ Balance, has 21 gifts to share. 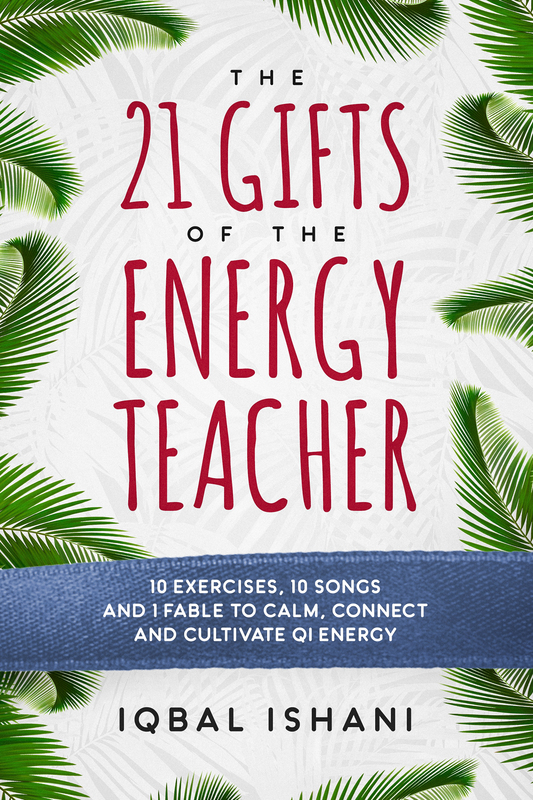 His new e-book The 21 Gifts of the Energy Teacher: 10 Exercises, 10 Songs, and 1 Fable to Calm, Connect, and Cultivate Qi Energy. “I have created and am sharing this book for one dollar per gift because I’ve become increasingly aware of the deep hunger many people feel for a teacher,” says Ishani. “At a time when technology is making us more miserable, people need mentors and guides who can connect them with their unspoiled and revolutionary potential. With Ishani, innovating often means reaching back into the past. Hence, he has chosen to share his IQ Balance teachings primarily through the ancient practice of storytelling. 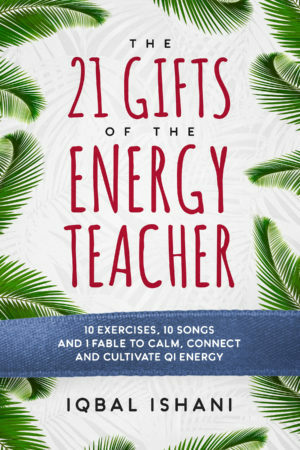 The connective tissue that links the entire experience of The 21 Gifts is the tale of an unlikely novice and his unorthodox teacher.